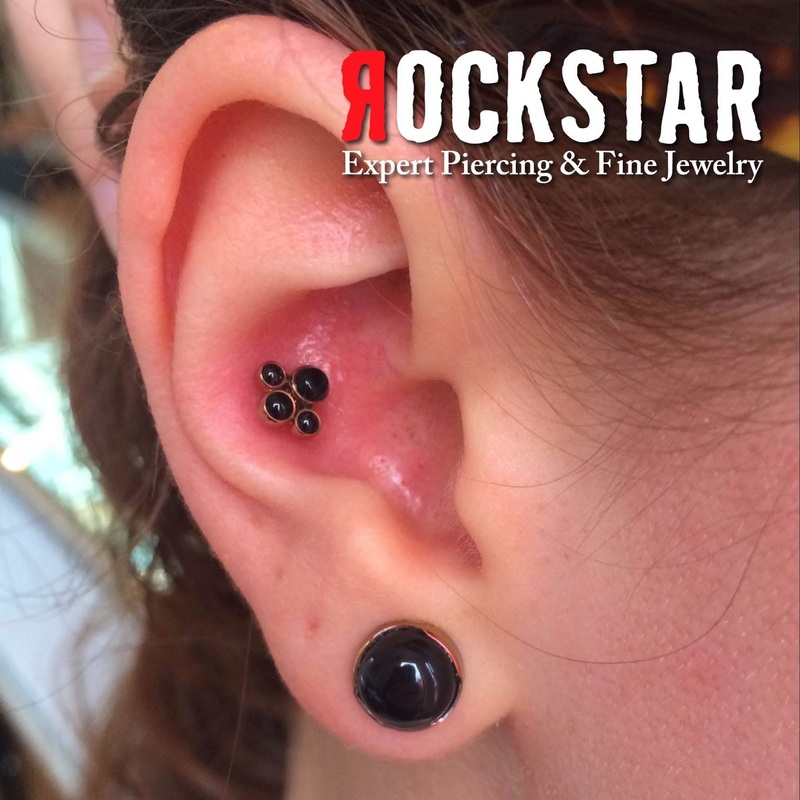 Rockstar Body Piercing, my studio, has two locations. One of them is smack dab in the middle of Brown University, which means a lot of my clients are students and need to find competent piercers when they return home. Often times, they present me with the opportunity of assisting them with the task. This is a common question on professional piercer internet forums as well: “does anyone know a piercer in ‘Location X, USA’?” More often than not, friendly colleagues chime in from that general location and the question is answered. 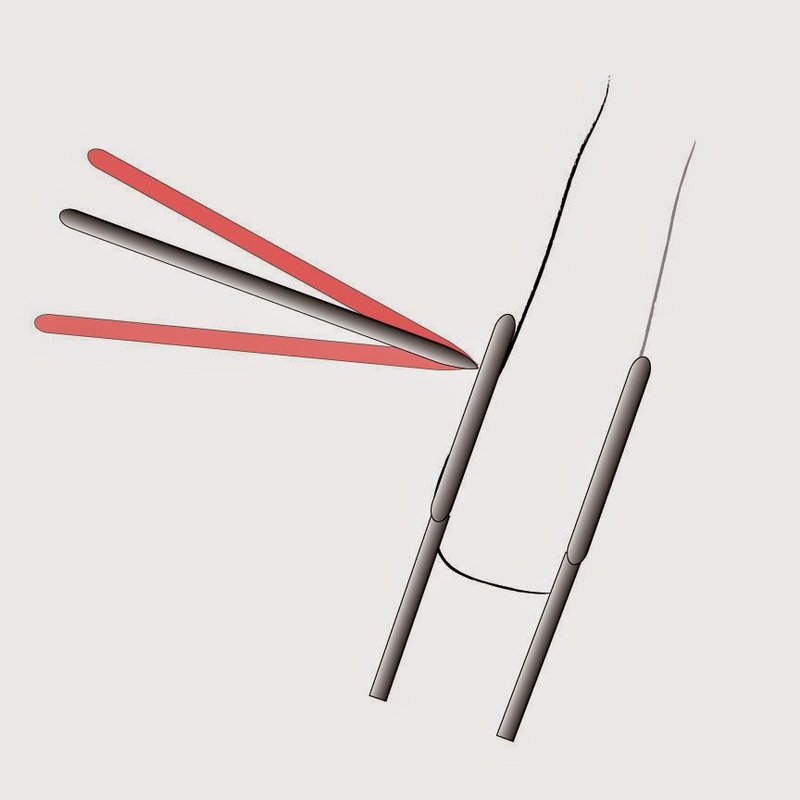 This system works fine, for the most part, but I am of the opinion that piercers are cheating ourselves of a learning opportunity when we do that. I think there is a multi-part process that is worthwhile for both colleagues: the one looking for a piercer in a particular area, and the piercer that is potentially going to be recommended. I talk about “critical thinking” an awful lot, and I don’t think critical thinking is limited to skin prep or aftercare. Critical thinking involves using your deductive reasoning, and it’s important to use that on a regular basis. One of the worst critical thinking mistakes is letting the “hivemind” that is pro piercer forums (such as the Body Modification Learning Forum [BMLF]) do your thinking for you. When a client of yours needs a good quality piercer in an area that you aren’t familiar with, it’s time to don your Sherlock hat and let the sleuthing begin! 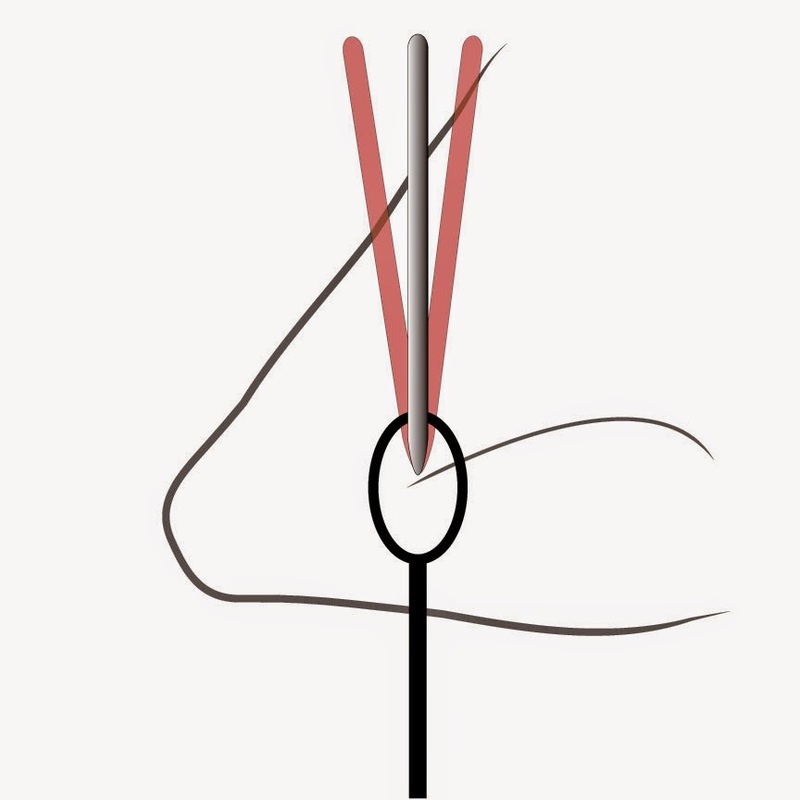 We have a few good resources to use that can point us to piercers in a specific area. Now this narrows the field a bit, but of course we could have excellent piercers that are neither APP members nor active on the BMLF. In that case, we could always use Google to search for a piercer in a particular area. I also tend to think highly of people who use certain high quality jewelry manufacturers. Those manufacturers tend to have ‘Piercer Locators’ on their websites, and I will often use those tools to find someone in a particular area. 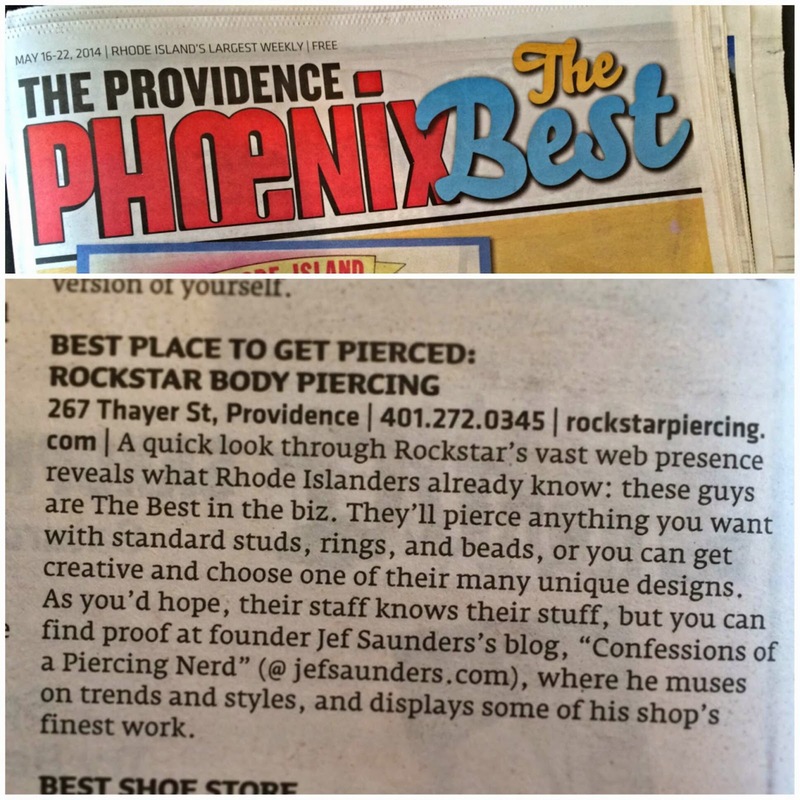 Now that we have found a piercer, we need to determine if this piercer deserves our recommendation. What are we looking for? Keep in mind, when you suggest a piercer to your client, your name is forever attached to that suggestion in your client’s eyes. Also, you can’t do a full walk through of their shop or know their bedside manner. You need to determine quality based on resources available to you on the internet, and you need to do it in a reasonable amount of time. 1) APP membership: Why? First, I know that the location will have been looked at (in video format) by a trusted colleague of mine at some point. Second, I know that the shop has promised to carry appropriate jewelry for body piercing. Thirdly, I know that spore test results are required for membership. That’s not all I look at, though. 2) Shop Facebook Page: I tend to look at the shop’s Facebook page before I look at the shop’s website. Websites are expensive, age quickly, and tend not to have up-to-date work on them. Sure it’s a good sign if the website is good, but from personal experience I know a shop can be great with a mediocre website. On the other hand, the Facebook page is insightful. Since I am looking for a piercer, is piercing even mentioned? Are piercings, piercers, and jewelry presented professionally? Are the piercers specified by name, and held in the same respect as the tattooers at the shop? As an administrator for the BMLF, it is my job to look at piercers (and other body artists) online presence and determine if they are, in fact, professionals. I hate to say this, but most tattoo shops that also offer piercing don’t mention their piercer by name. They don’t showcase their piercers work, and they tend to only mention piercing “sales” on their Facebook page. What I can deduce from this approach to piercing is to this tattoo shop, piercing is an afterthought. They don’t value it as a service they offer, and when you don’t value your own service there’s no reason anyone else should value it either. 3) Shop Website: Maybe the Facebook page is run by one particular artist at the shop, and he or she unfairly focuses on tattooing and ignores piercing. The shop website is a chance at redemption. Typically if the Facebook page is awful, the website is too. It’s definitely worth a shot, though. Also, websites can provide tremendous insight to what the shop’s values are. If the website is all about sale piercings and t-shirts, I personally don’t find that compelling. If the shop website focuses on safety, quality, training and professionalism: I find that tremendously compelling. 4) Other social media: Instagram, Twitter, Google+ etc. What I want to see is a professional demeanor and obviously good work. 5) A Friendly Phone Call: Maybe my client needs a specific type of jewelry? 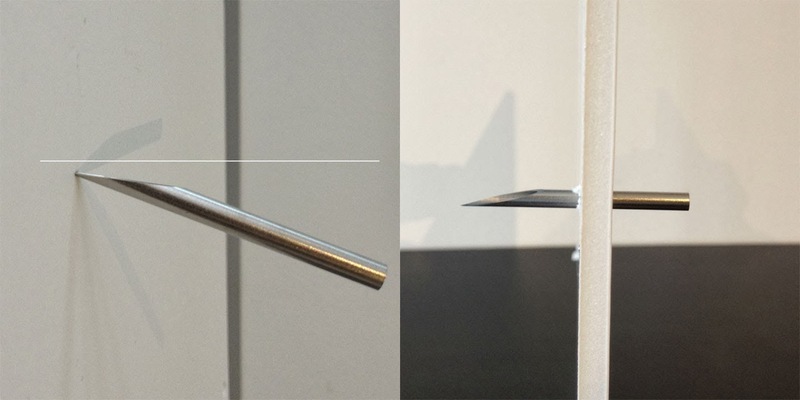 A Neometal end, for instance. Calling ahead of time on their behalf is not only good customer service, but a great networking tool. One of things that I have noticed when I call shops is that the right person on the phone can really seal a recommendation for me. If they are friendly, knowledgeable, and sound like they are smiling on the other end of the phone, I have a good idea of what their customer service might be like. Lots of people can pierce with good jewelry in a clean environment, but can they do it with superb customer service? That is very important to me. So, simply put: If I am looking to recommend a piercer in a specific area, they are worthwhile in my eyes if they meet a few simple criteria. APP Membership, and/or a good Facebook presence and/or a good website. I’m looking for those piercers to use good jewelry, place their piercings well, and take pride in the way they present themselves online. I’m looking for informative and professional interactions with the shop staff themselves. It’s very easy and typically doesn’t take long. Does this guarantee an awesome experience? Of course not. There is only so much one can do from internet searches and phone calls. Still, when a client of mine tasks me with finding a piercer for them, I like to point them in the appropriate direction, and one I feel reasonably confident in. You may have a different set of criteria. My approach is by no means fool proof. I encourage you to develop a logical and repeatable set of criteria that you apply to looking for other piercers. In many cases you may find that the closest piercer that meets your criteria for a recommendation is some distance away from the town you are looking at. There have definitely been times where I have told a client they need to travel several hours to find anyone I feel comfortable suggesting. At the beginning of this blog entry, I mentioned that this is a useful exercise for both parties involved. Why is that? I encourage any piercer reading this to search for themselves using the same critical eye that they have applied to piercers they don’t know by reputation. What do people see when they look at your portfolio? Your online presence? Your shop’s online presence? No one is perfect, least of all me. When I began working as an Administrator for the BMLF, I “lurked” my own profile and felt like my studio portfolio was well tended to, but my private Facebook portfolio was outdated, and not very indicative of who I am as a piercer. It was then that I decided that my online presence was not a destination, but a journey. I needed to regularly look at what I was putting out to the world and hopefully earn clients and recommendations from colleagues not based (solely) on my reputation, but on my continued hard work and what I hope to achieve as a piercer: high quality work with beautiful jewelry, well photographed and professionally represented. So my suggestion to piercers about to ask “Who pierces in “Location X” on behalf of their client is this: Use the tools at your disposal. Develop a deeply discerning eye. Finally, use that deeply critical eye you develop as much on yourself as you do on your peers. We all benefit when we demand the best from ourselves and the piercing community at large.